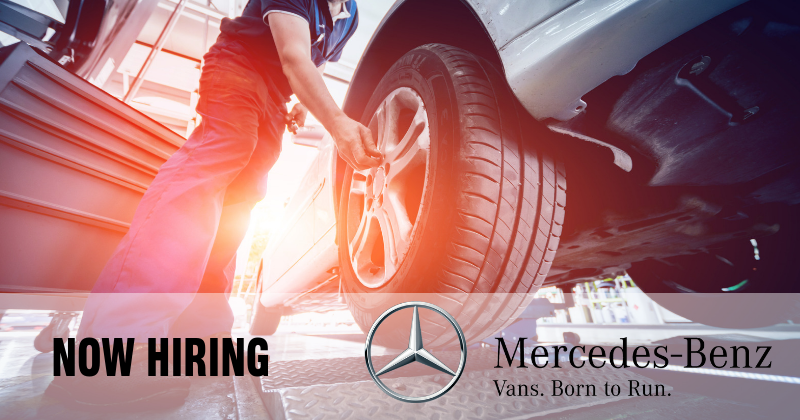 Don't miss your chance to work at Mercedes-Benz Vans, a global leader in assembling world class Sprinter Vans that were born to run. Work at Michelin in Greenville, SC. 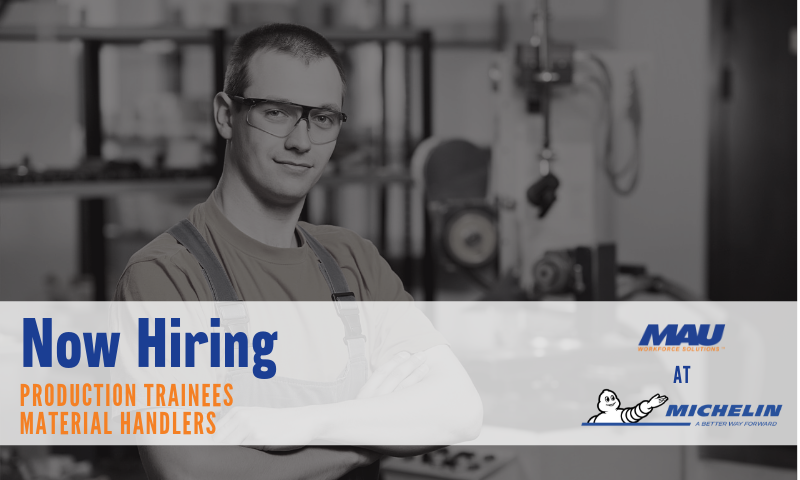 MAU Workforce Solutions is now hiring Production Trainees and Material Handlers for immediate opportunities at Michelin North America in Greenville, SC. 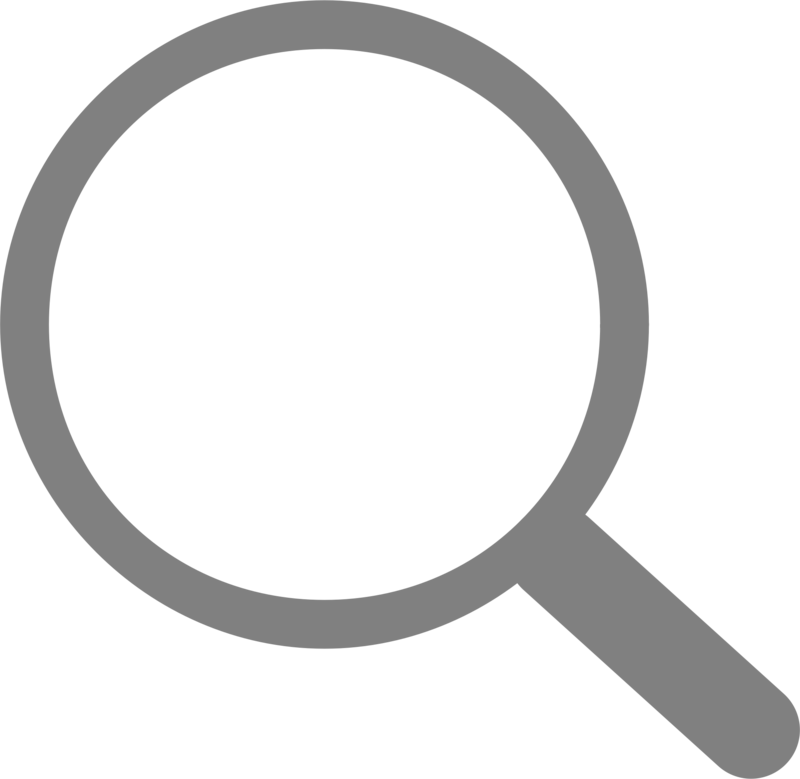 Can't make it to the weekday hiring events? 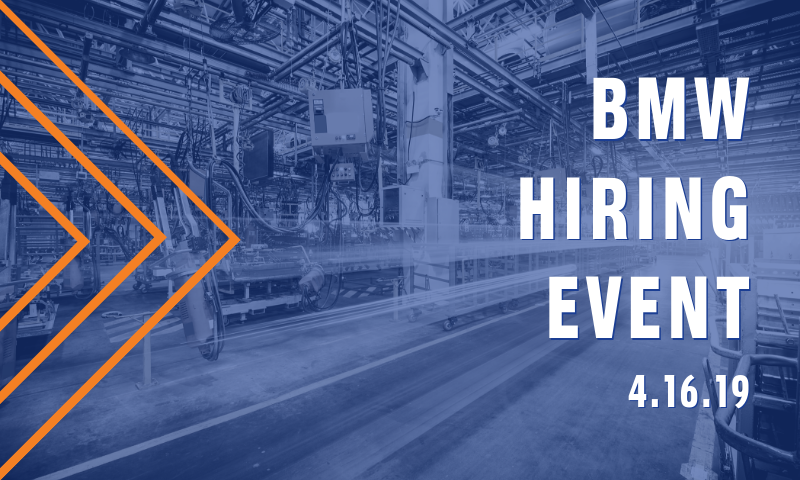 Attend the MAU team at BMW Saturday hiring event on 4.27.19 from 9:00am - 1:00pm. 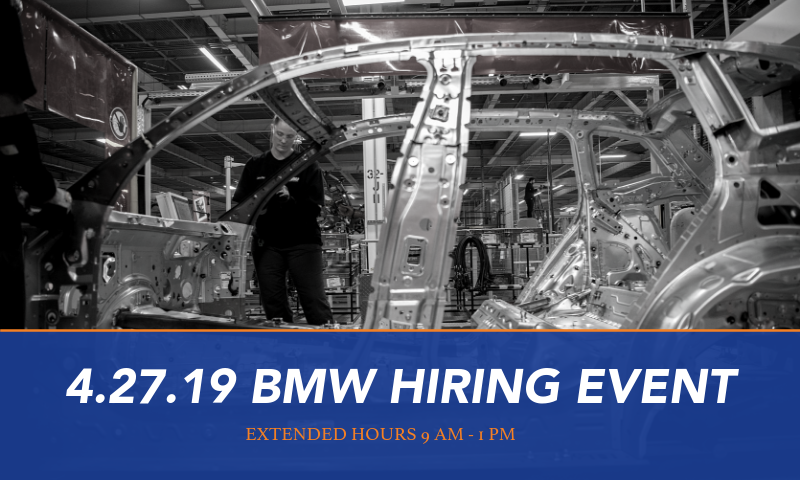 Attend BMW Hiring Event at the MAU Greenville branch for an opportunity to help build the ultimate driving machine at the largest BMW plant in the world!